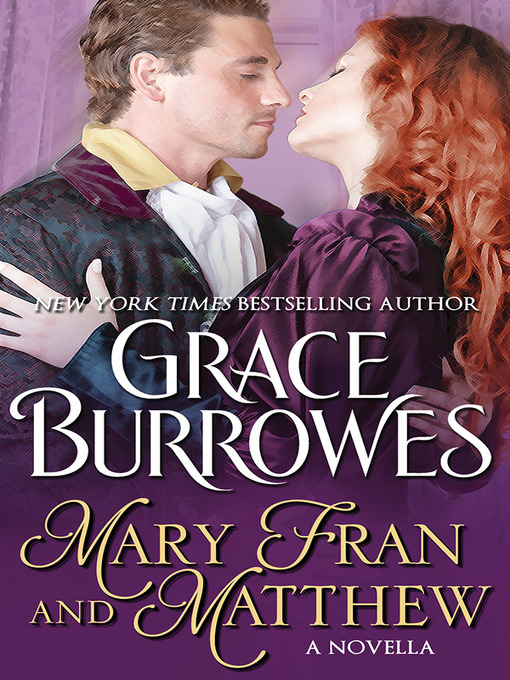 Fabulous Victorian romance novella by New York Times and USA Today bestselling author Grace Burrowes. In The Bridegroom Wore Plaid three of the MacGregor brothers found true love, while the story of how their sister Lady Mary Frances meets her match in Matthew Daniels needs a novella all its own. Widowed Mary Frances MacGregor has vowed she'll never succumb to manipulation by another handsome Englishman, but falls hard for lonely, outcast Matthew Daniels. Matthew not only has a scandal in his past, but is forbidden by conscience from explaining to Mary Frances why she ought to marry him anyway.